c e m p r u t: see them (knot knot necklaces) here...!!! 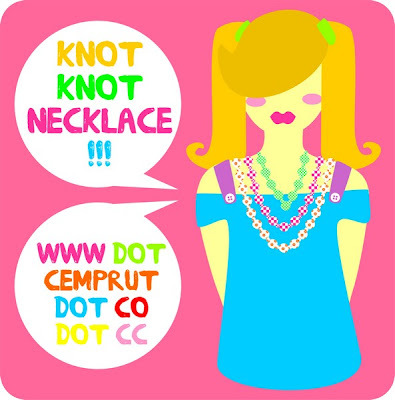 now you can see the collection of the knot knot necklace in HERE !! !